the average player to winning competitions. Expertise will take your game to greater heights. Intent on improving your golf or are you a beginner who wants to get a head start? Golf Clubs are an expensive purchase and it is so important that buy the right clubs for you and your game! Studio 2 offers a unique opportunity to impress your clients and improve your game. 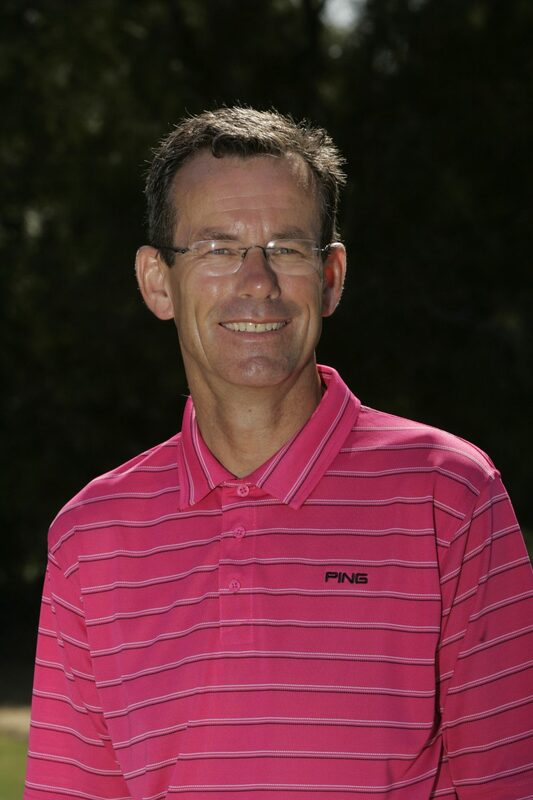 Paul Foston, Advanced Fellow of the PGA and among one of Golf Monthly s Top 25 Coaches, has designed a sensational golf academy in Kent that was described by the Director of Training & Education of the PGA, Kyle Phillpots as a World Class Teaching Facility. 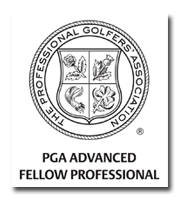 This endorsement from the governing body underpins the sophistication of both the technical application to training and the design of the short game area and championship putting green. Kyle was particularly impressed with the creation of the short game course. He had never before seen a coaching facility that was designed with real life visual effects provided by the natural hazards - bunkers, stream, a two tier green, the high and low elevations that allow every golf experience to be practised here. This is fantastic for players of all levels from beginners to advanced and provides Kent with a unique new training infrastructure for both technique and touch in all aspects of the game. 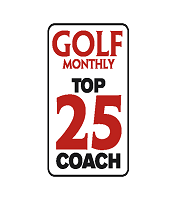 Want to have your ultimate golf lesson? © 2017 Paul Foston Golf Academy. All Rights Reserved.